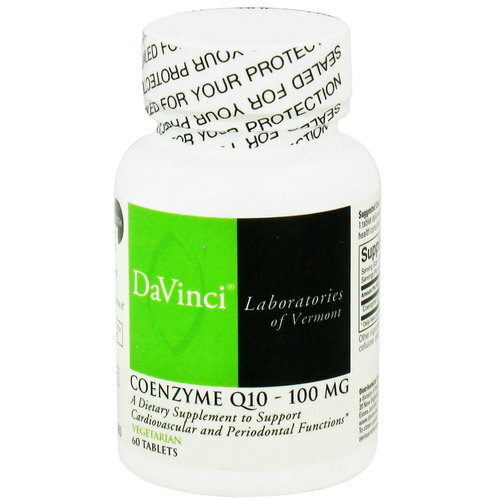 Coenzyme Q10 made by DaVinci Laboratories is derived from a limited ingredient profile without the use of gluten. 警告: If pregnant or nursing‚ consult your health care practitioner before taking this product. Keep out of reach of children. Store in a cool‚ dry place. Color of this product may vary due to color variations of the natural ingredients.